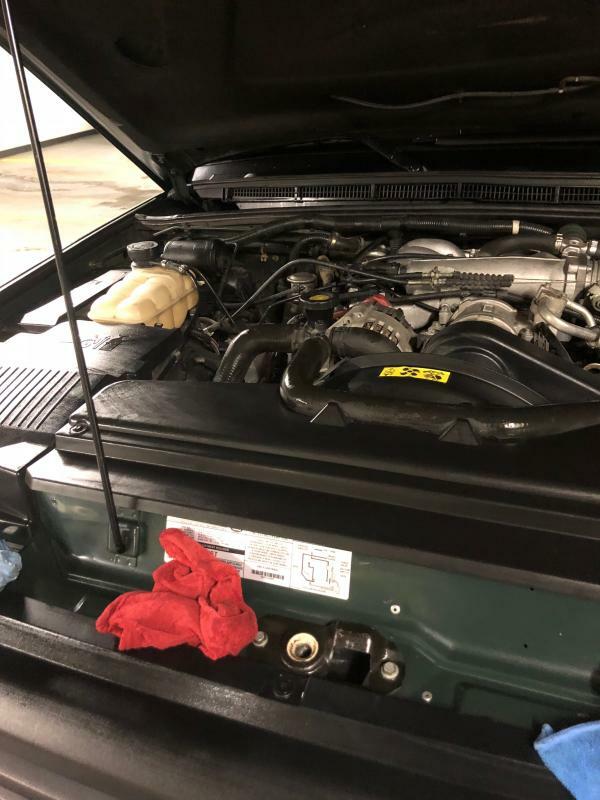 Land Rover Forums : Land Rover and Range Rover Forum > Land Rover Model Forums > Discovery Series II > Land Rover For Sale! 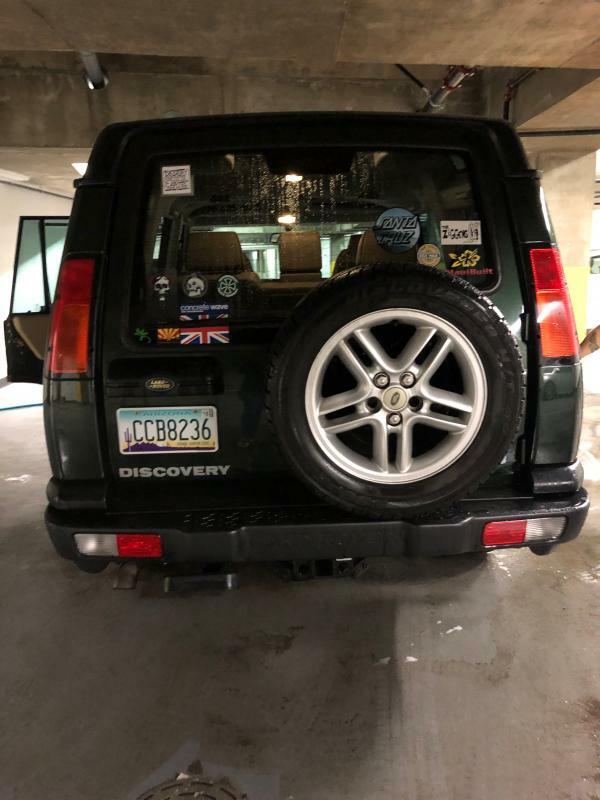 Our family is moving and we are not allowed to import our 2003 Land Rover Discovery ll SE7. We are hoping our Betty will go to kind and loving owners as we have been to her. We purchased Betty in Scottsdale, AZ (where we are from) and moved to Canada she has been inside since fall of 2018 of course we start her up and make sure all is well with her. Sadly, she is waiting for a new home. Betty has been a fantastic truck, treat her with respect and she will show you the love! 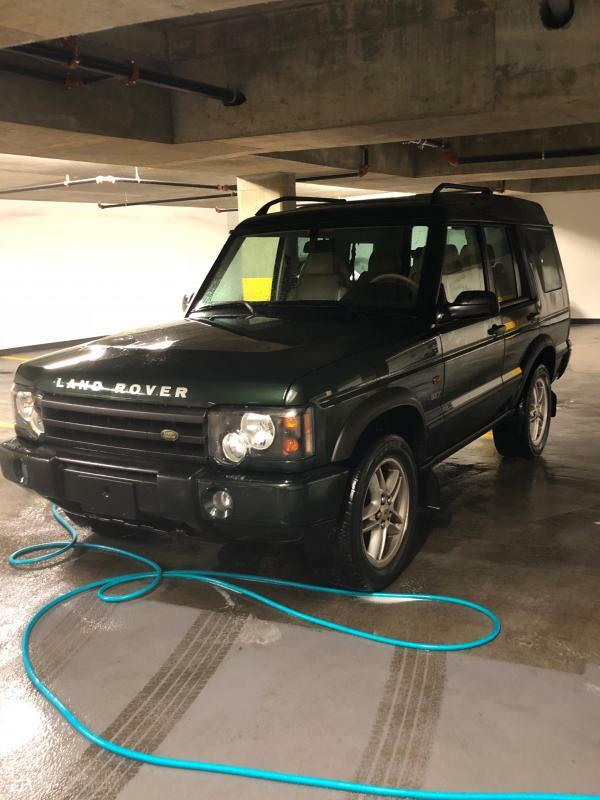 Origin: Walnut Creek, California (Brand New) we purchased Betty with 113,000 miles (original miles) we are the second owners of this Land Rover. Betty comes complete with Original Land Rover Tools. 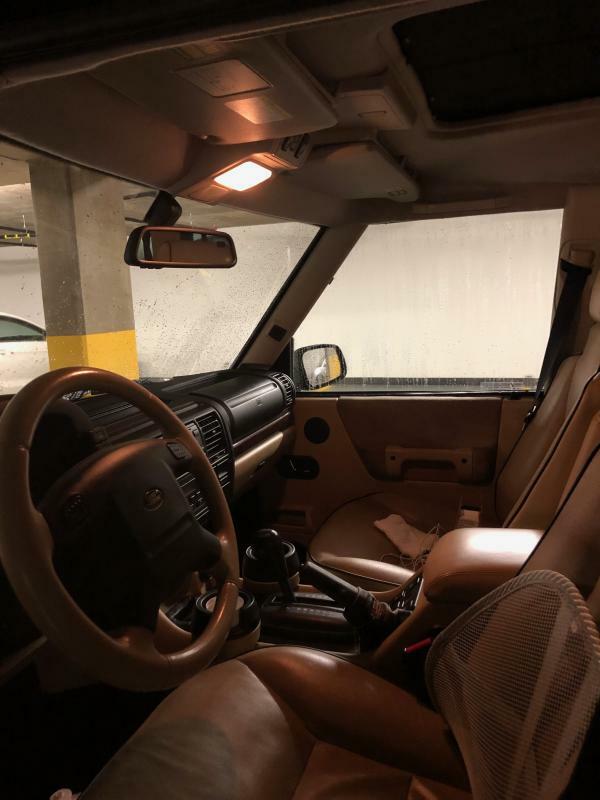 Jump Seats also come with Betty (yes they are original too), Original CD Disc Changer - Betty is the cleanest truck you will find there are NO AFTERMARKET PARTS on her. 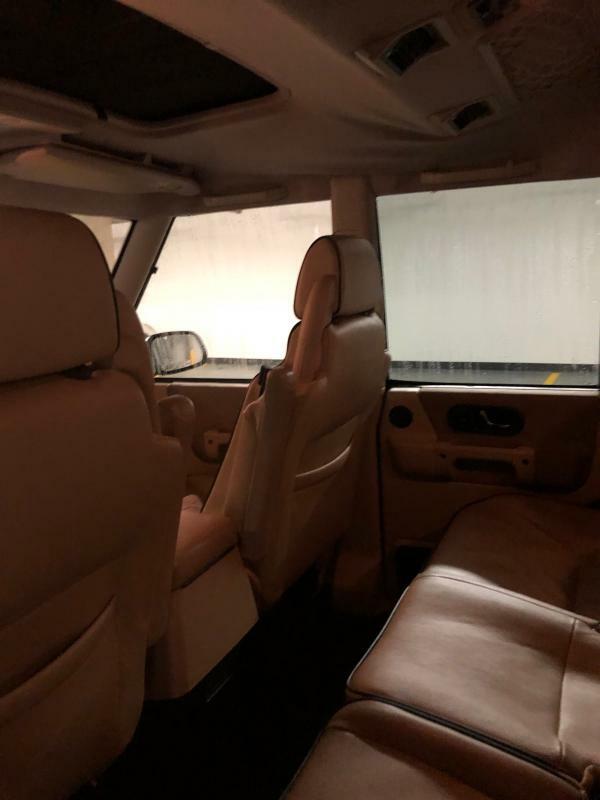 Exceptionally clean, excellent paint with no fading, very good interior with full LR mat set and good glass. Absolutely zero rust top to bottom. Comes with original tool kit, full spare, two keys and a few regular maintenance items. Fully operational, needs nothing. Stored in underground garage since November where it has been started and run to fully warm weekly. Reluctant sale. 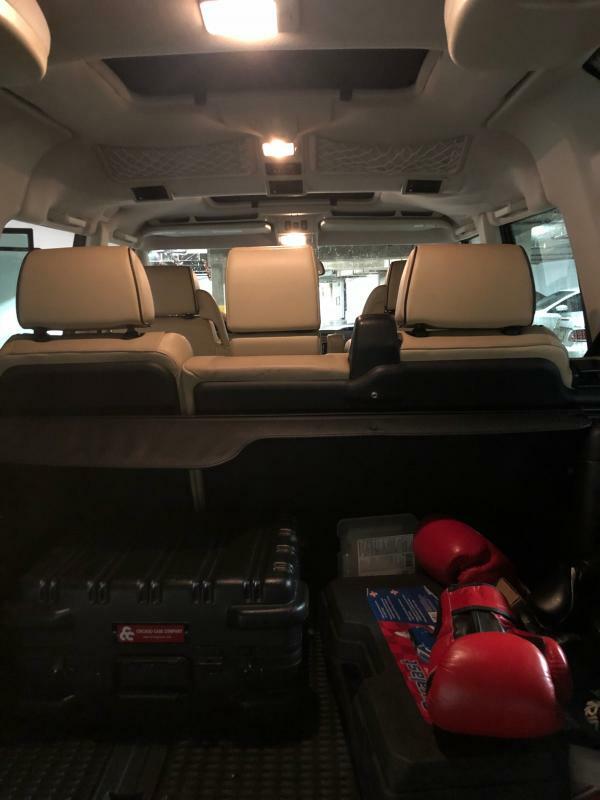 We are a Land Rover family, this one is number 7, and if we could take her with us overseas we would. I will be posting this on our weremovingsale.com website as well where you can also contact for more info. | purchase the vehicle. Any Head gasket work done on it ever? 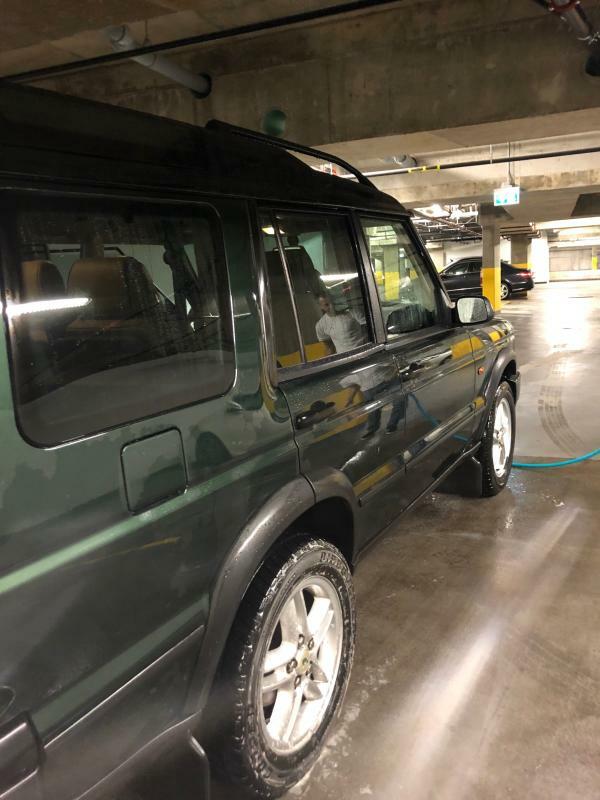 Sorry for the oversight it is a 2003 Land Rover Discovery ll SE7. 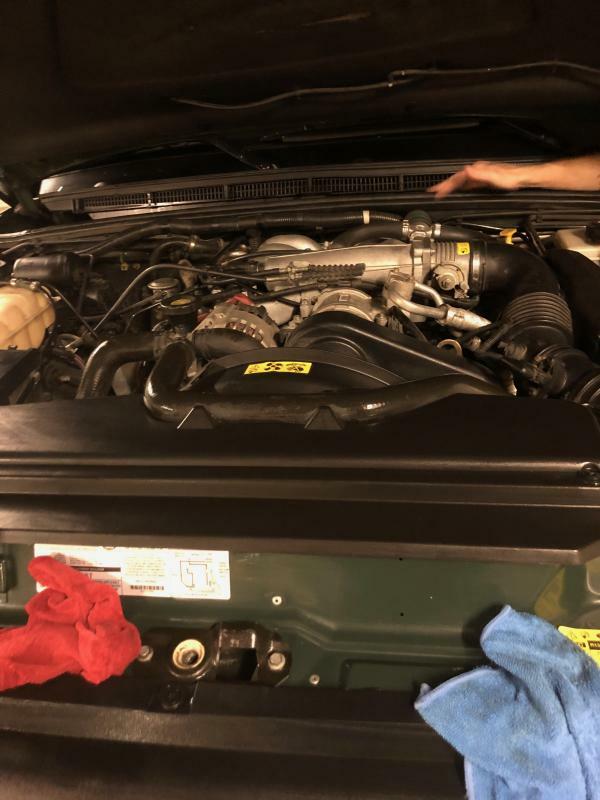 To our knowledge no Head Gasket work has EVER been done on the truck. 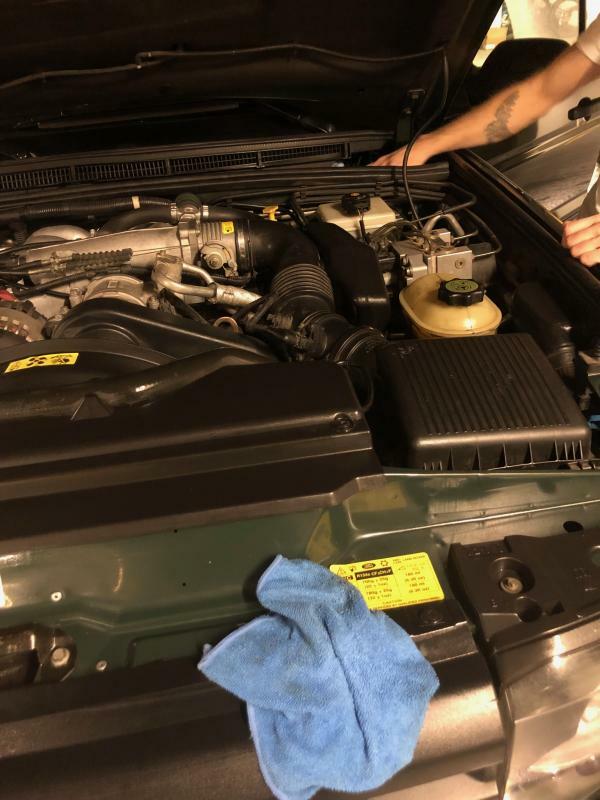 We are the second owners, this truck was purchased brand new from Land Rover and according to what we know the first owner to amazing care of the truck as do we. We purchased the truck from his daughter who couldn't deal with the 3 Amigos and smaller issues regular check ups. The price does not include shipping. Honestly we prefer it goes back west but we are in Quebec. Thoughts? If you need anymore info let me know. Further our tech is Rov N Tech located in North Scottsdale awesome guy they know their stuff. Thanks for the reply it is a 2003 I can't believe I forgot to put that on the thread. Love Betty so much really hate to see her go. 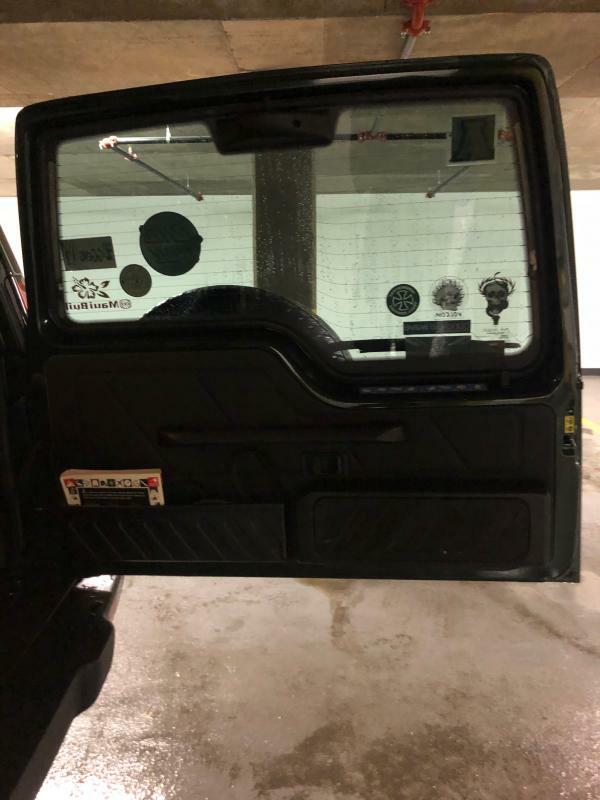 « Front driver window | Is this a head gasket issue?